Our business is focused on offering tailor made Managed Hosting for Mission Critical workloads for SAAS providers. Concentrate on running your business, while Umbee manages and monitors the entire system for you. Fully Managed Citrix Hosting with proven design principles to ensure problem-free XenApp and XenDesktop Hosting. 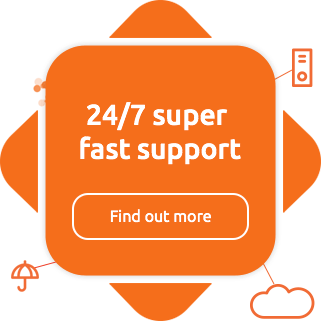 Infinitely scalable, elastic Cloud Hosting, for when uptime is vital and room for growth is essential. Our Hosting Solutions pedigree speaks for itself; perfect for clients that required expert knowledge. We are a strong, secure and flexible hosting company. Since 2009, hundreds of happy customers around the world have relied on Umbee Limited. Our objective has always been to make enterprise-grade hosted infrastructure available to the demanding SME market. We strive to deliver the very same enterprise-grade technology used by large corporate entities to the SME market– at a fraction of the cost!  At Umbee we pride ourselves on the fact that our main focus is our clients, not only can you expect bespoke and creative solutions for your business but you can also expect to invest in the Umbee Value. Scalable Automate Hybrid Cloud services with Umbee & VMware. Umbee Cloud servers are safe and flexible for a number of good reasons. For a start, they are virtual machines that run on our VMware Public Cloud. Because of this they can be deployed at any time and wherever they are needed. Umbee specialises in Citrix based desktop and application virtualisation solutions; with a wealth of knowledge in hosting Citrix hosting technologies, we offer unique, tailored VDI solutions. Built using XenDesktop and Citrix XenDesktop App edition, our solutions enable our clients to publish their applications and desktops via the Cloud. “My team and I here at Ezbob have been creatively and collaboratively working with Umbee since their early incorporation on a number of key and successful projects. Our organisations are synced in terms of providing tailored technical solutions to our customers. We use Umbee for their extensive industry knowledge, expertise and resources and foresee the partnership to be a long and mutually rewarding one. DG3 are thirty years in the specialism of providing global print and communications services and as such, we know what works to get business done without compromise on quality, customer care & satisfaction and the ability to adapt to our customers’ needs. “Umbee significantly compliments our business, their service to us to us is highly responsive and they provide excellent support. We trust Umbee to not only meet both our current but also our future needs. They are very engaging and easy to do business with. Their proposition price points are competitive and scalable”. Spidex’s water-testing compliance product DataSabre is a unique software application that is used in the NHS and by other care providers to help manage vital microbial testing programmes within a stringent regulatory framework. “We have been a long term Umbee customer and certainly feel that they are helping support our strategic objectives, both in providing for a growing customer base and expanding our suite of software products. © 2009 - 2018 Umbee Limited. All Rights Reserved.